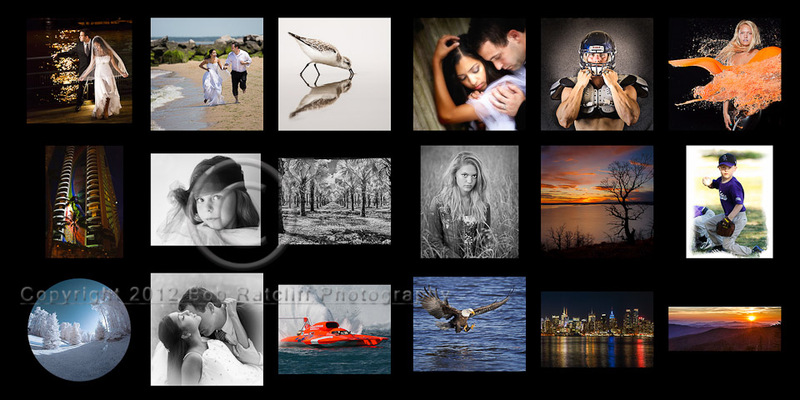 Welcome to Bob Ratcliff Photography. We are a full service professional photography studio based in Clarkston, Michigan. As Certified Professional Photographers acredited by the Professional Photographers of America you can be assured of quality products and services ranging from Portraits, Senior Photos, Weddings, Special Events, Commercial, Fine Art Prints or Training. We work on an appointment only basis so please look around our site and give us a call at 248-568-2777 to schedule an appointment.